 The Summer classes will cover basic instruction in decoration, glazing and firing pottery. Open to ages 13 and up. Bring your cone 10 bisque fire stoneware or porcelain to participate in this unique firing experience. Pots will be glazed and prepared on September 1. The kiln will be loaded September 2 and fired off on September 3. The unloading will be Saturday September 9. FEE – $185.00 Clay is available at Studio Sales Pottery for purchase and can be bisque fired here as well. If you don’t have a studio, consider signing up for a summer class!